People buy phone cases for lots of different reasons, most commonly to restyle a handset’s exterior and to protect (or at least attempt to protect) it from nicks and scratches. Whatever the objective, covers unfortunately do not come cheap; you can typically count on shelling out $25 and up for reputable brands. That’s why TYLT’s October promotion, which runs through the 30th, seems like such a steal. 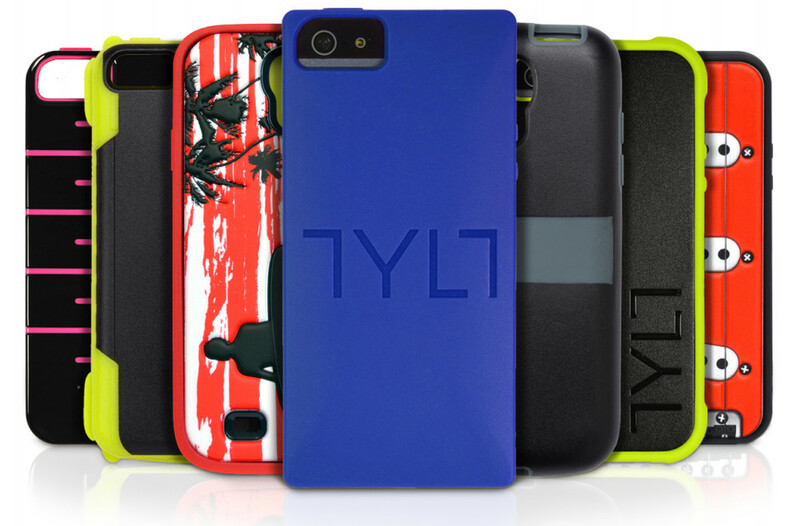 TYLT’s cases usually retail between $35 and $50 , but are on sale for just $10 through the end of the month. Plus, shipping is free to customers within the continental United States. The accessory maker, perhaps better known for its premium charging gear, manufactures cases for a menagerie of devices. Among them are the Galaxy Note 3, Galaxy S3, Galaxy S4, and Galaxy Mega. In need of a decorative and protective cover? Might as well save a few bucks and grab one now.